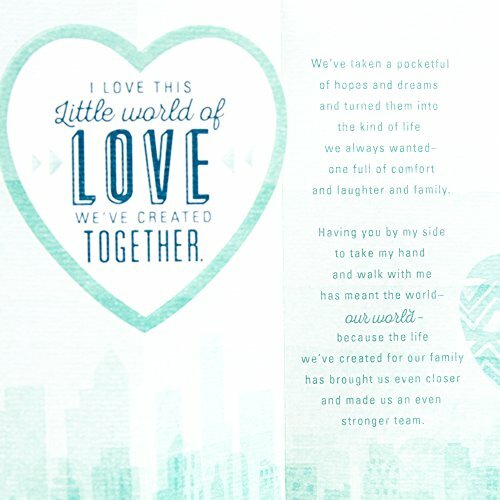 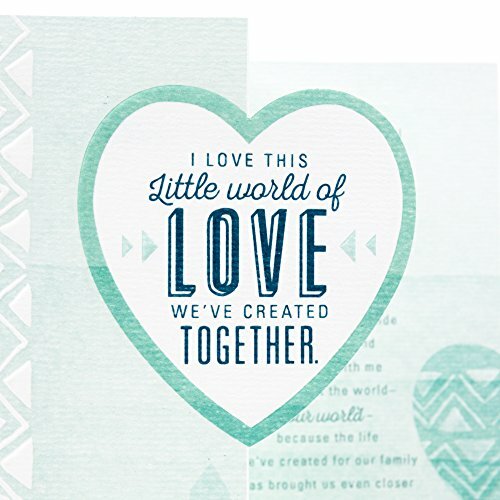 Front Message: I love this little world of love we've created together. 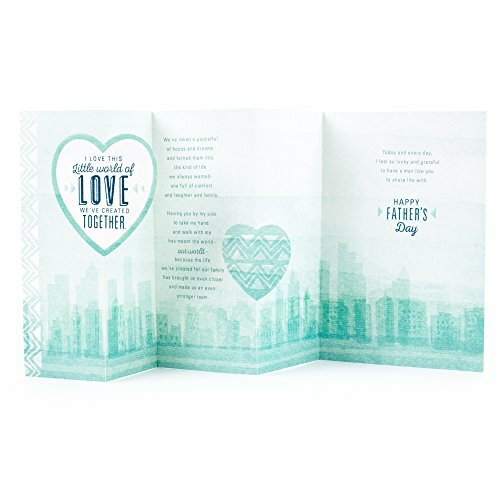 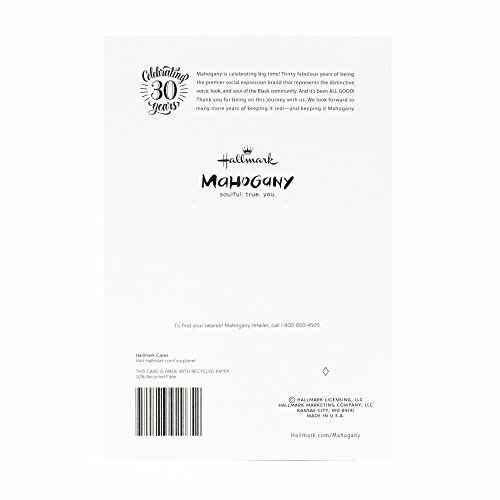 Printed on high quality paper stock, this Father's Day card is the perfect opportunity to send your love and greetings to your husband or significant other. 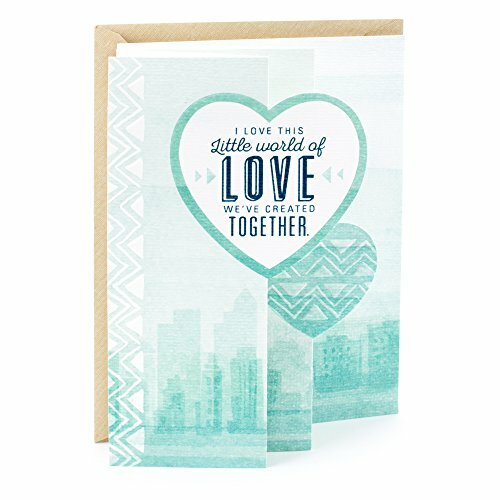 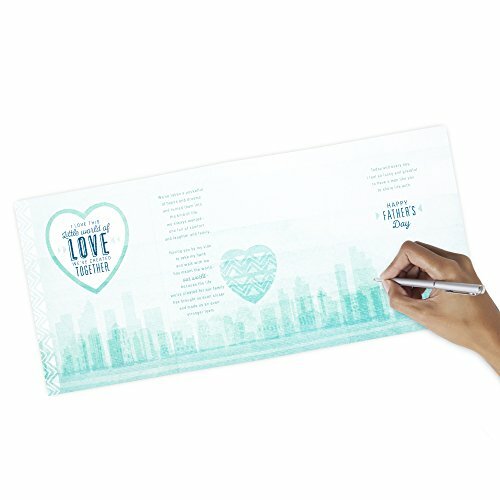 This card's design features hearts against a blue cityscape background.